Buying a home appliance is a long-term investment and every customer wants nothing but the best. 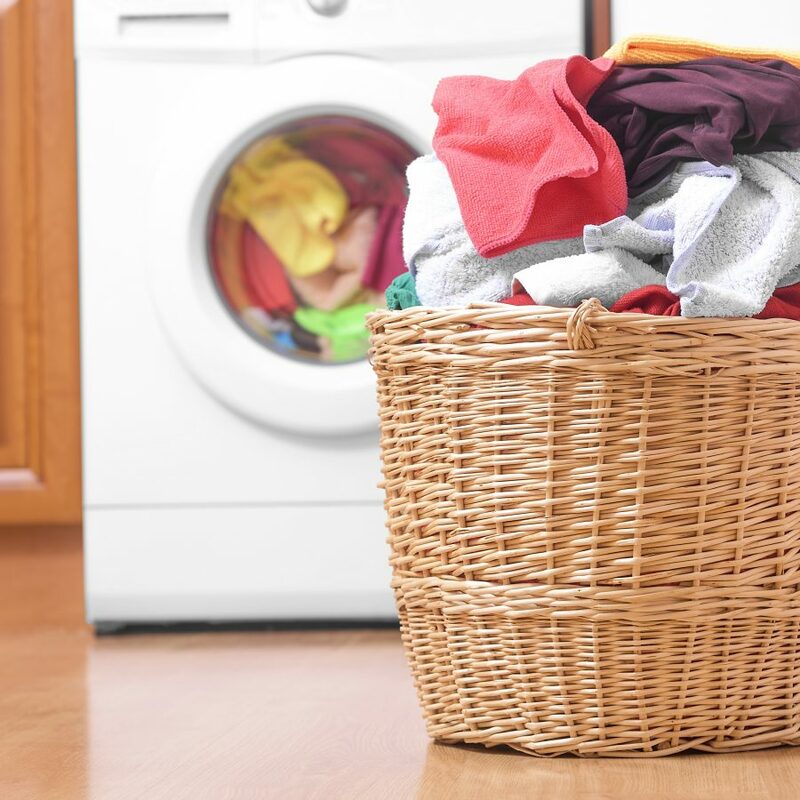 Purchasing heavy appliance such as a washing machine requires some amount of research and a fair bit of comparison on features, brand, and price. In this post, we look at the top 10 washing machines of 2018 to help you buy a washing machine as per your budget. 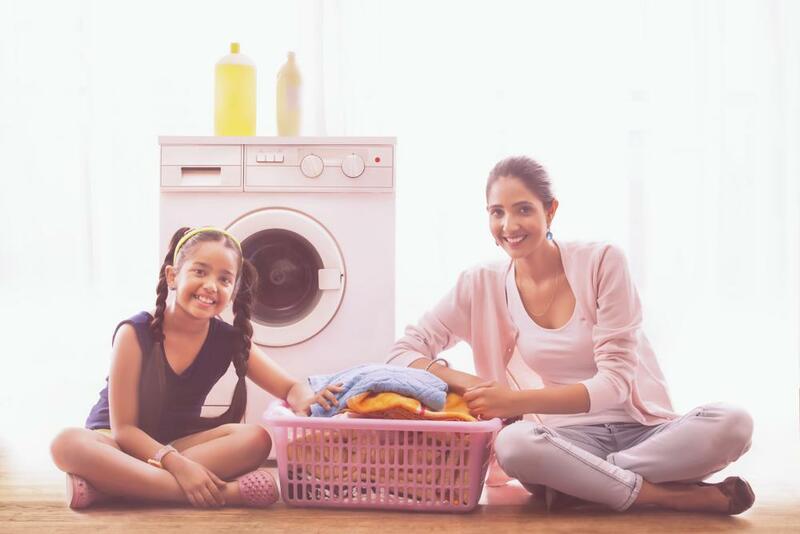 The list contains some of the best washing machines from various established and trusted washing machine brands in India. You can compare washing machines as per your preference and choose one of the 10 listed below or anyone you think suits your needs the best. Note: The products in this list are taken as per online sales data and consumer preferences. The prices are subject to change due to market variables and annual budget, so please use them only as reference points rather than as final prices. This product on our list is from LG, a 6.2 kg washing machine which is quite similar to the 2nd model on our list. It’s a top-load fully-automatic washing machine. This is one of the best-selling products from consumer favourite brand-LG. The load capacity of this product is close to Haier HWM 58-020, which is 6 kg, decent for couples and single individuals. This is a sleek and elegant looking top load washing machine with a load capacity of 5.8 kg. This is an entry-level product in the fully automatic category which is much sought after and bought one by singles and couples. Coming from an established brand – Haier – makes it even more trustworthy. This beasty front load washing machine from Samsung boasts 9 kg of load capacity. This product is considered among the top washing machines available today. This product is specifically designed to cater to the needs of those customers who need a beast of a machine that can take it all. Priced at 60,000. This is an 8 kg front-load washing machine with smart-touch technology. 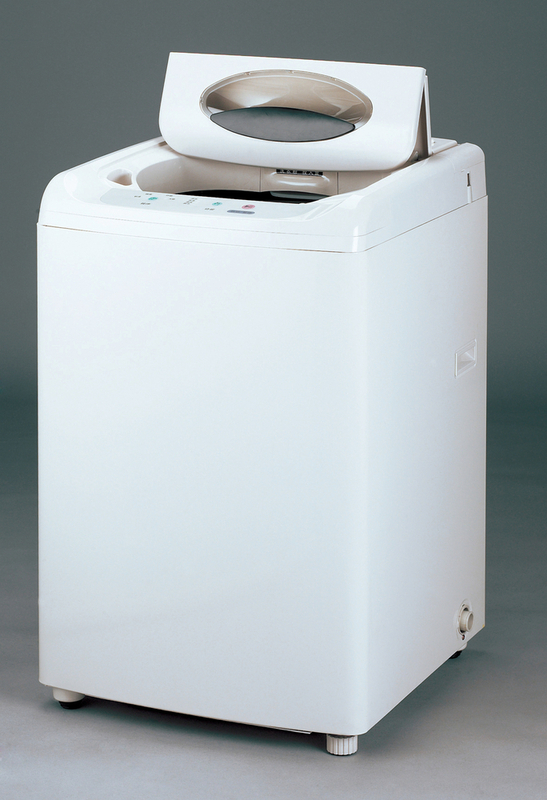 Samsung’s 8 kg top-load fully automatic washing machine is a favourite product of many customers. The major reason is its high load capacity of 7 kg and a 10-year warranty. The machine is a perfect fit for small families having 4-5 members. The price is also quite reasonable at Rs. 24,390. The special features include soak, magic filter, eco tub-clean, and a dedicated sink. The dedicated sink allows you to rub clothes with the help of a jet stream. Comes with a 10-year warranty which is quite sufficient. Another trustworthy product from one of the most consumer favourite brand- LG. This is a 6.5kg fully automatic top-load laundry machine that is easy on the pocket of customers when compared to the other counterparts featuring similar specs. The machine is priced at Rs. 24,090. Electrolux has successfully managed to satisfy the needs of Indian customers with its quality. The machine is very reasonably priced at Rs. 14,500. An important feature of this machine is its water conservation capability thanks to its euro water saver feature. The LG T7208TDDLP Fully Automatic washing machine with dryer is a top-load machine with a load capacity of 6.2 kg. The price of the machine is also pocket-friendly at Rs. 17,590. Despite being a moderately priced product, it has separate washing modes for different fabric types. It includes special features such as silent operation and smart soak, and some bells and whistles such as health filter, fuzzy logic control, turbo soak, water level selection, memory backup, auto balance, child lock, and delay wash.
Hope these points were useful to you and will help you make a wise decision if you are planning to purchase a washing machine. 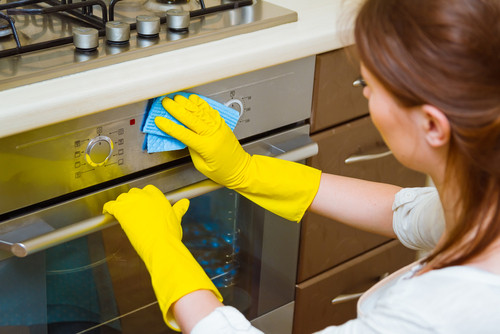 Essential Tips To Keep Your Appliances Running For Years! want to know whether you provide repair services for washing machines. i have a machine for repair. Yes we do offer washing machine repair services. You can book the service from mobile app (available on both Google Playstore and Apple Store). Or, you can simply go to urbanclap.com, select your city and search for washing machine repair. It’s that simple. Nice Post . I used IFB for kids cloths cleaning. It was very helpful for me. thanks.